Sam Hunt will release a new single, “Downtown’s Dead,” on May 16. Sam broke the news via his Instagram page on May 15, hiding previous posts so that his announcement was front and center. 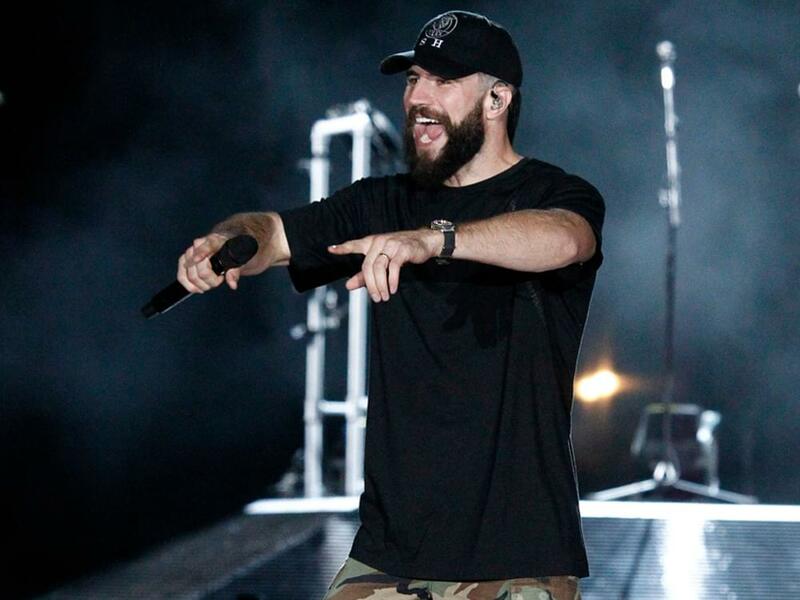 Since dropping his smash hit, “Body Like a Back Road,” in February 2017 and getting hitched in April 2017, Sam Hunt has kept a relatively low profile. But that hasn’t seemed to affect his popularity or success. Check out Sam’s two Instagram posts revealing the news.